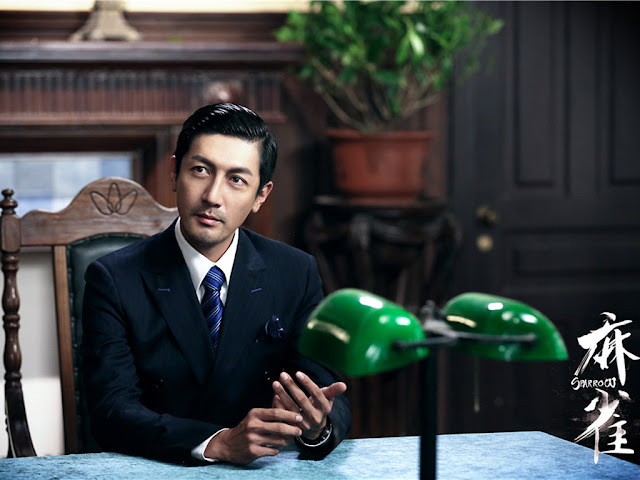 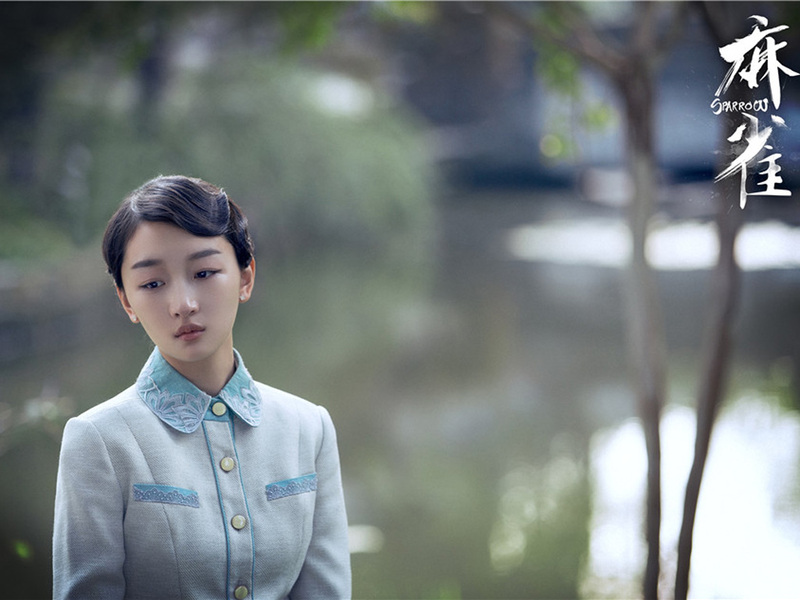 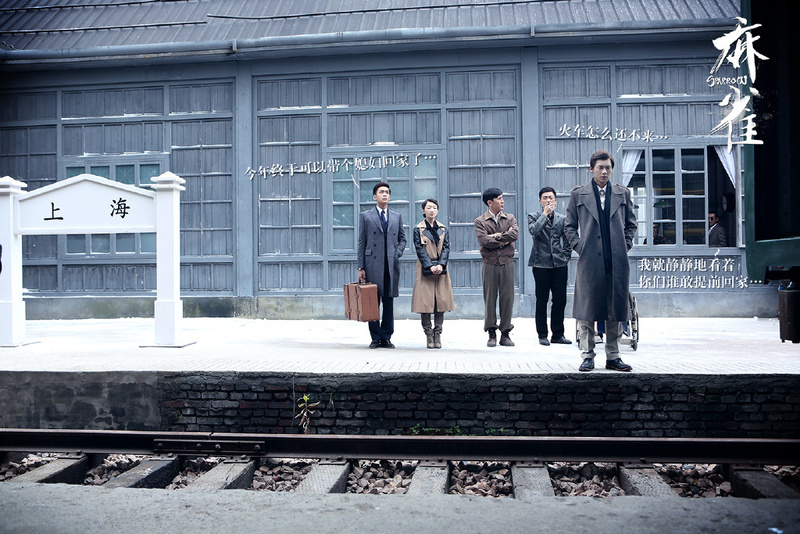 Based on the original novel by Hai Fei 海飞, Sparrow 麻雀 is a 2016 Chinese suspense thriller set in the 1940s. 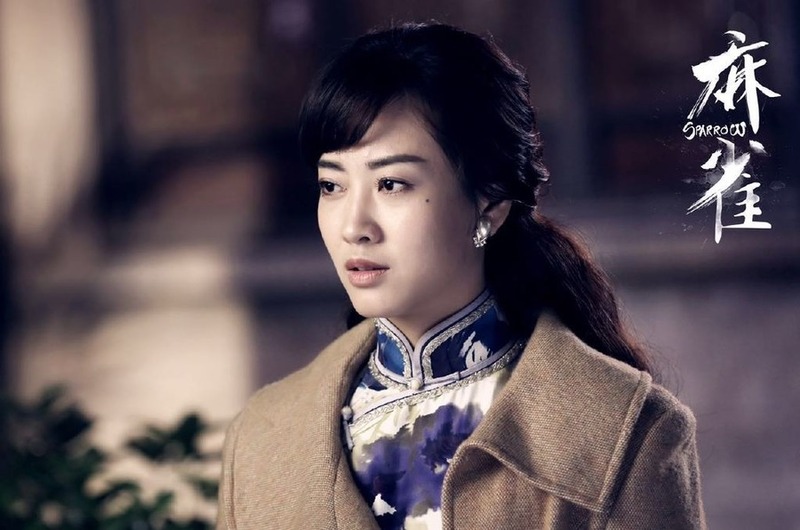 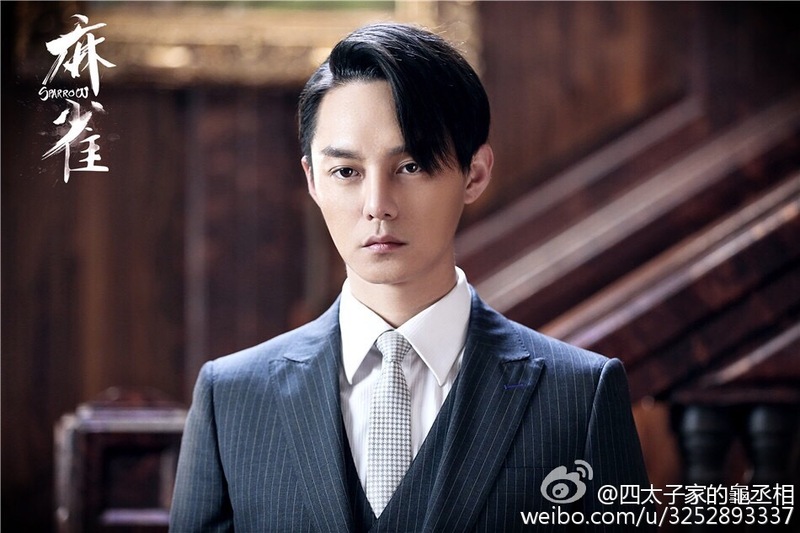 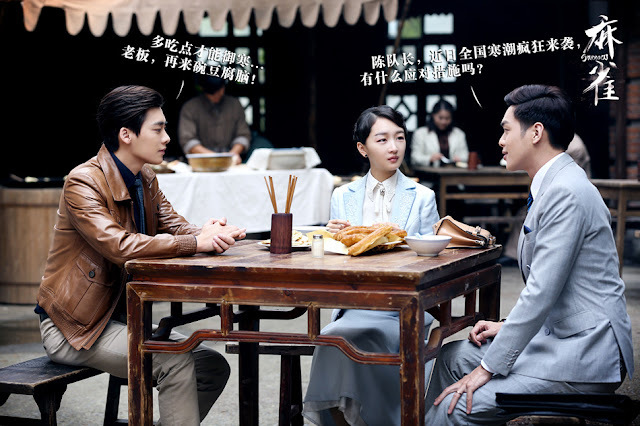 It is expected to air this year on Hunan TV, going head to head with Zhao Li Ying's Rookie Agent Rouge. 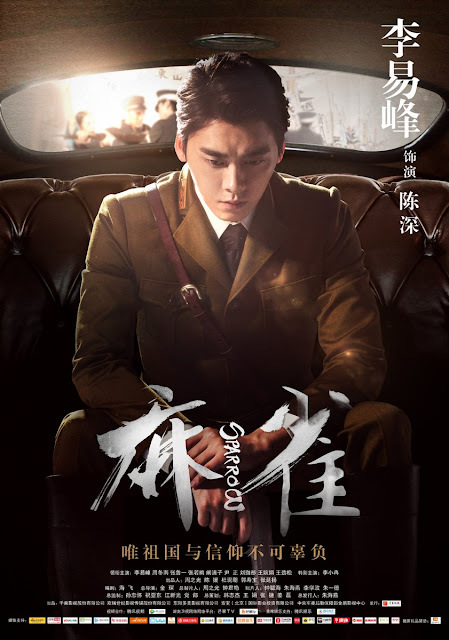 Chen Shen (Li Yi Feng) leads a double life as he works under friend and comrade Bi Zhong Liang (Zhang Lu Yi) in a specialized task force that captures anti-Japanese revolutionaries. 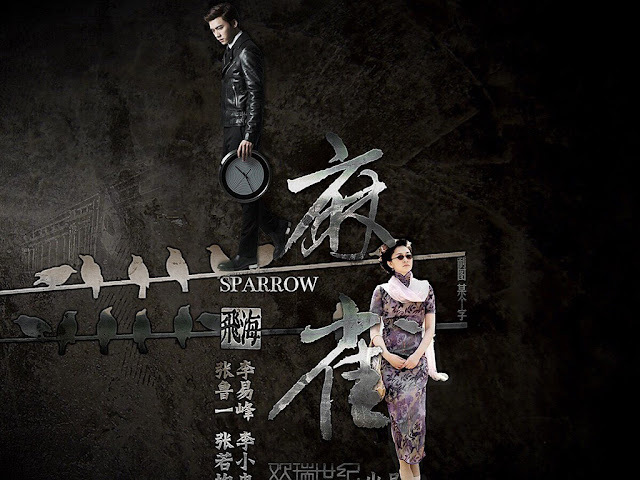 However, he actually works under the code name Sparrow and his real mission is to bring down the very people that he works for. 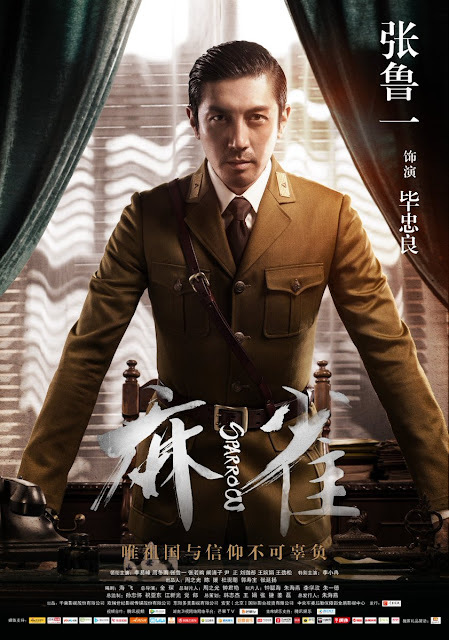 Despite being explored many times before, the undercover premise never gets old and the stakes are elevated given the context of the Sino-Japanese war. 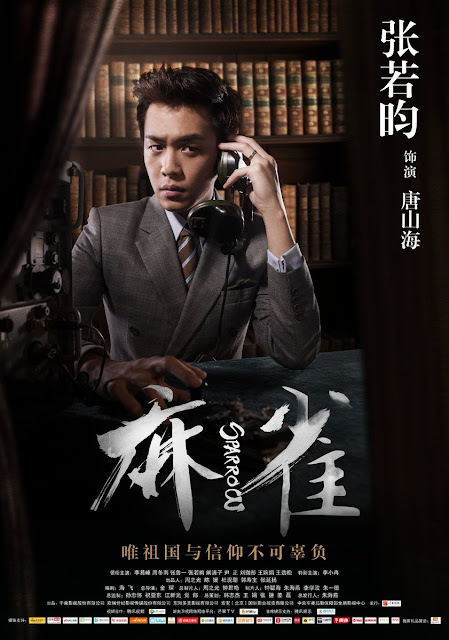 Sparrow has the potential to become intriguingly complex and it can prove to be a breakthrough for Li Yi Feng's career who diverges from his usual roles to become a spy. Zhang Ruo Yun (Novoland: Castle in the Sky) is everywhere these days and he joins the cast, suggesting a love triangle with leading lady Zhou Dongyu (Never Said Goodbye) to further fuel the drama. The stills look legit and I sure hope it doesn't disappoint. 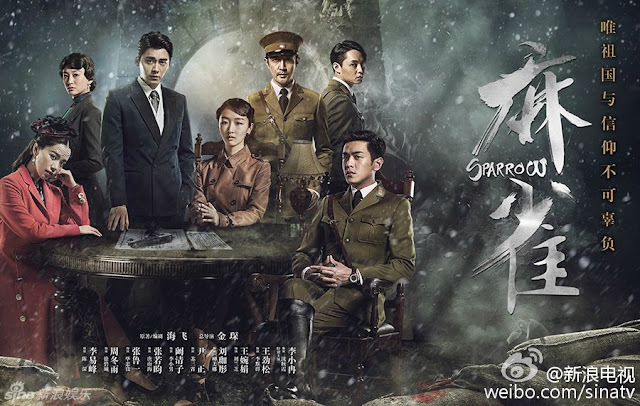 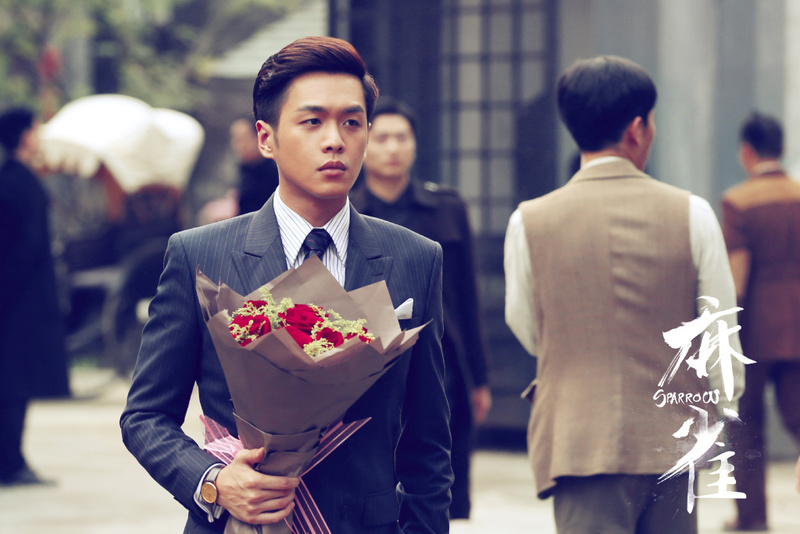 For synopsis, cast and ratings, see 2016 popular c-dramas. 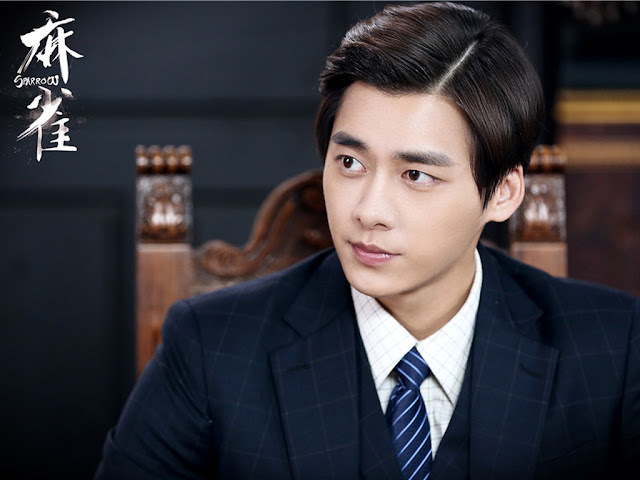 English subs on viki.